Terra Mater Film Studios’ ‘The Ivory Game’ celebrated its international premiere at the acclaimed International Film Festivals of Telluride and Toronto. 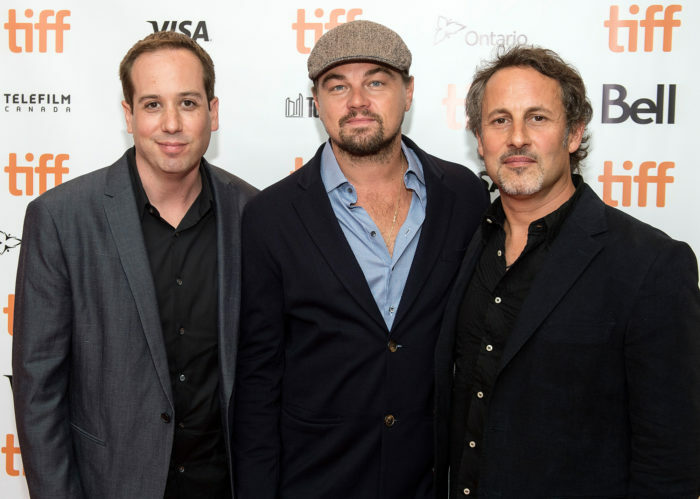 The directors Richard Ladkani and Kief Davidson, together with executive producer Leonardo DiCaprio presented ‘The Ivory Game’ to an international audience and press. The screenings were met with standing ovations and reviews that both praised and endorsed the film, focussing on its ambition to put an end to the global trade in ivory. The production of Terra Mater Film Studios, in partnership with Vulcan productions, has been identified as an Academy Award contender and has made it onto the Hollywood Reporter’s list as one of the top five anticipated ‘Oscar’ nominations. ‘The Ivory Game’ will be available on Netflix from November 4th.